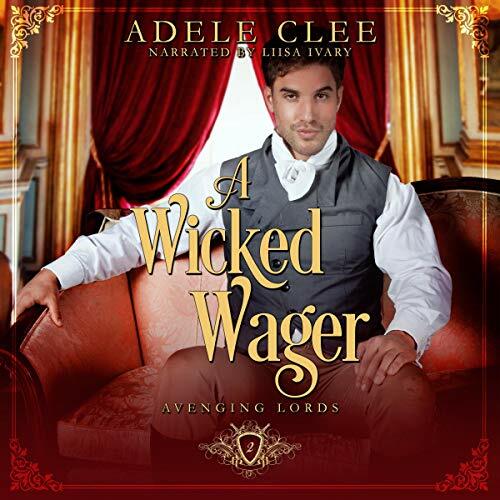 Showing results by author "Adele Clee"
Alexander Cole was a man ruled by his voracious appetite for carnal pleasures until a golden-haired devil in the guise of a goddess lures him into an encounter that costs him his humanity. With nothing left but bitterness in his heart, he locks himself away in his dilapidated Elizabethan mansion and chains the gates to all intruders. When her aunt suffers an injury in a carriage accident, Evelyn Bromwell rushes through the forest in search of help. Drawn to the mysterious old mansion, she is left aghast to find such a frosty reception. Sebastian Ashcroft, fourth Marquess of Danesfield, had no intention of accompanying Sophie Beaufort on a ludicrous quest to find her missing brother. Nor did he want to be part of the investigation into her brother's dealings with the mysterious Comte de Dampierre. But desire can do strange things to a man. Love being able to listen to the full series. Terrified by strange noises in the night, Rebecca Linwood, the headstrong owner of an Egyptian museum, believes she is suffering from an ancient curse. 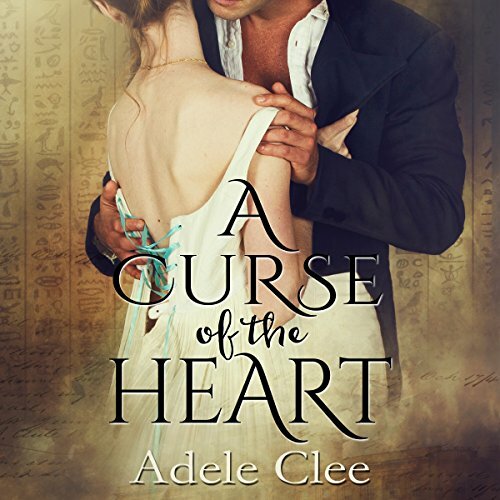 Out of desperation, she seeks the help of the only man with the knowledge to reverse the evil incantation, a man whose cold heart and sinful gaze pose such an enticing contradiction. Intriguing Mystery and Likable Characters! 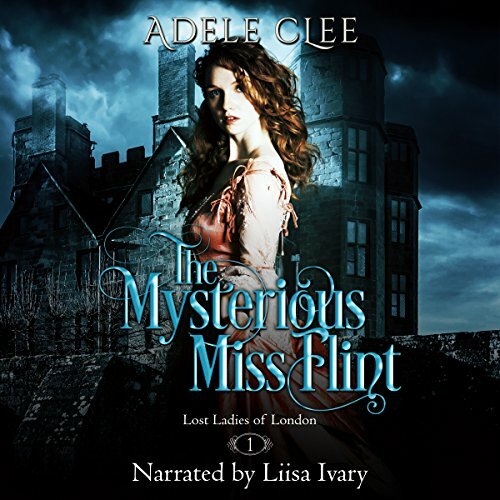 When Grace Denton decides to visit her sister in London, she is shocked to find the paid companion has a new profession and now earns her living as a courtesan. But when her sibling disappears after an evening out, Grace is forced to masquerade as the much sought after paramour in a bid to solve the mystery. 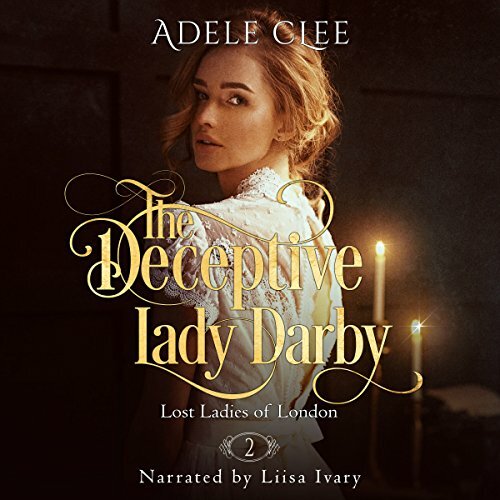 Using information from her sister's secret diary, Grace begins her search with the arrogant Lord Markham, convinced he was the last person to see her sister alive. 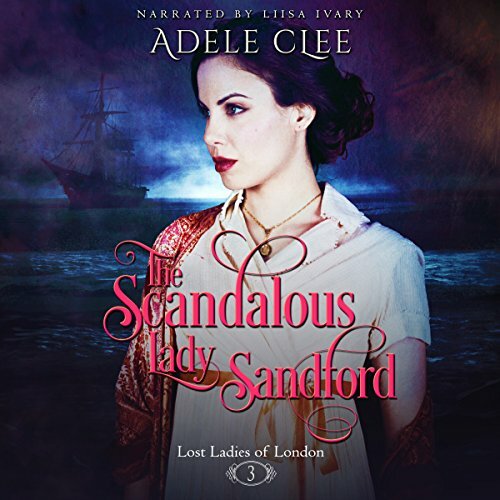 Ruined by a lord purely as a means to exact revenge on her brother, Lady Lillian Sandford has given up all hope of ever finding love. The two years spent abroad did nothing to quell the gossips. And with her brother’s notorious reputation, it’s hard to hide in the shadows. Vane is viciously protective and threatens any man who so much as glances her way. Only one man has the nerve to defy him. The one they call The Raven. Has become my FAVORITE book! Daniel Thorpe has made a point of avoiding Daphne Chambers ever since she refused his proposal of marriage. But three years have passed, and as experienced enquiry agents solving crimes against the aristocracy, their paths were destined to cross. Chasing criminals is no job for a lady. But the woman is too stubborn to take his advice. Is it any wonder she finds herself the victim of a silent stalker, one happy to hide and wait in the shadows? 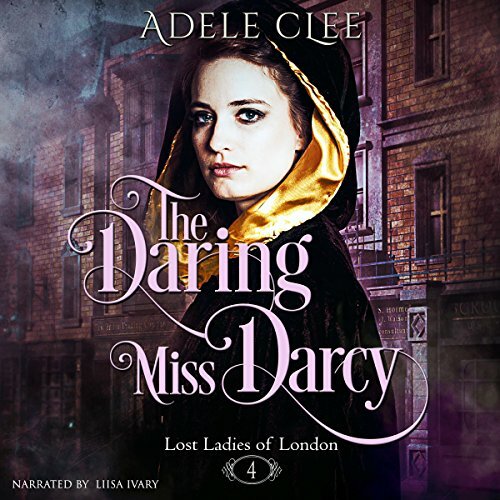 Miss Estelle Darcy is running from her past. Everyone believes she drowned in a shipwreck off the French coast, and many times she wished she had. The smugglers who rescued her are not the sort of men one crosses. Still, London is a vast city with plenty of unsuitable places where a lady might hide. Lord Trevane's pledge to find Miss Darcy has him in a quandary. The only woman ever to haunt his dreams is dead. Renowned for being the most dangerous lord of the ton, ladies are scheming to bed him. Jealous men are plotting to drive a blade through his cold heart. Having spent years living in the shadow of his brother’s scandalous reputation, Anthony Dempsey fought hard to regain the credibility of his family name. His unwavering sense of duty is renowned and admired. But then tragedy strikes. Threatened with ruination, he withdraws from society to hide his secret and protect all those close to him. How ironic that he should finally meet a woman who captures more than his interest. Indeed, Sarah Roxbury is a dazzling beauty who ignites the flame of passion in his heart, awakens a craving deep in his core. 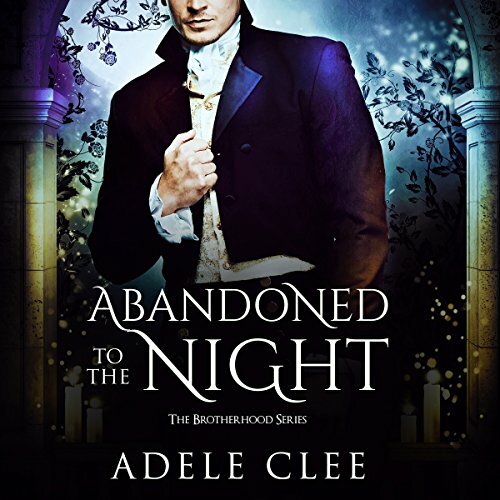 After confessing her love for Lord Cunningham, Lady Rose Darby is whisked away by her father in the dead of night and locked in an old asylum. With no one but her paid companion, Miss Flint, for company, six months pass before Rose manages to escape. But her plans to return to London go awry when she finds herself at Everleigh, a sprawling mansion nestled in the heart of the forest. 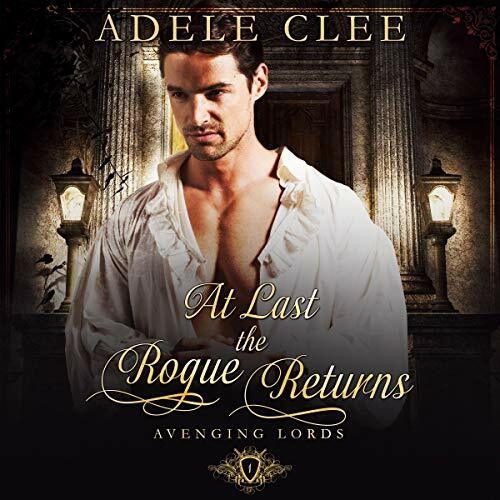 Mistaken for a newly appointed maid, Rose is sent to meet her new master, the sinfully handsome and brooding Lord Farleigh. With a reputation for recklessness, Leo's friend and mentor, Elliot Markham, is the only man capable of keeping him under control. But when Elliot marries and leaves London, Leo's thoughts turn to the woman he blames for the evil curse thrust upon him. Feeling alone and abandoned, Leo knows there is only one way to rid himself of the painful images of the past. But would he be able to find the golden-haired devil responsible for turning him? Would he have the courage to make her pay for all she had done? Reading was way, way too dramatic. It took nothing more than her father’s death for Prudence Roxbury and her sisters to fall on hard times. The only flicker of hope in their bleak future is that their beautiful sister, Sarah, will marry and save them all from a life of destitution. But when Prudence hears that their father’s distant relation and heir has finally taken up residence in their old family home, Hagley Manor, she concocts a plan to rescue them from their miserable fate. After all, what lord wouldn’t want a beautiful wife on his arm?